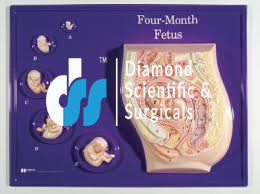 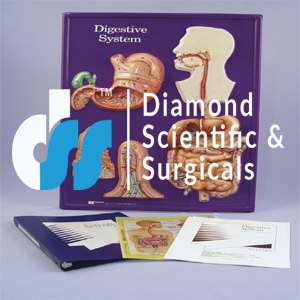 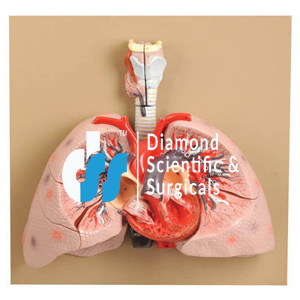 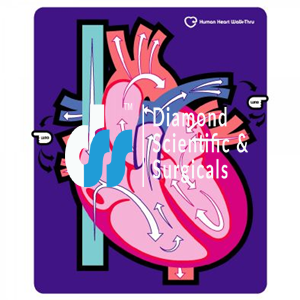 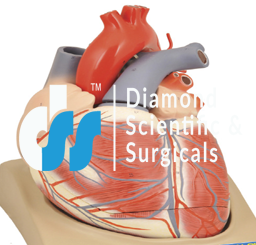 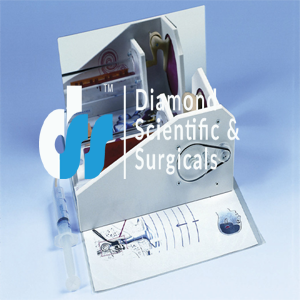 Leading Biology Lab Equipment Manufacturer – DiamondScientificAndSurgicals is well known for its product quality. 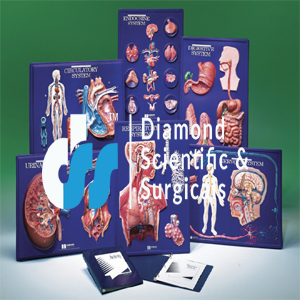 We supply and export vast varieties of all Biology Lab instruments worldwide. 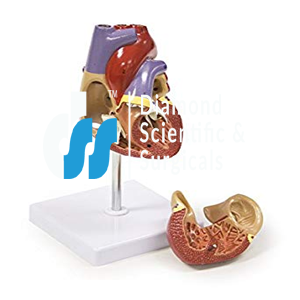 All Kinds of Biology Lab Equipment – Manufacturer, Supplier, and Exporter. 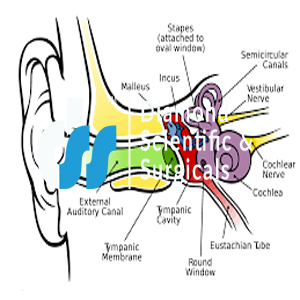 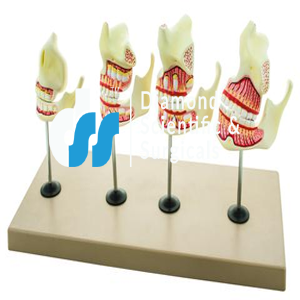 We are engaged in a variety of such types of equipment which comprises of Botany Models, Dissecting Equipment, Educational Charts, Environmental Instruments, Ear Custom Models, Hand Acupuncture Model, Human Nasal Cavity Model, Human Lung Model, Human Urinary Bladder Model, Life-Size Foot Joint Model, Human Skull Model With Cervical Spine, Classic Human Skull With Brain, Earthworm Anatomical Model, Shark Fish Anatomy Model, Hen Anatomy Model, Animal Call Model, Male Urinary Bladder With Prostate-2 Parts, Median Section Of Male and Female Urinary Tracts, Naphron Diseases, Pathological Model Of Renal Calculus, Kidney Model, Kidney with Adrenal Gland 1-5 Times Enlarged- 2Parts, Urinary System and many more. 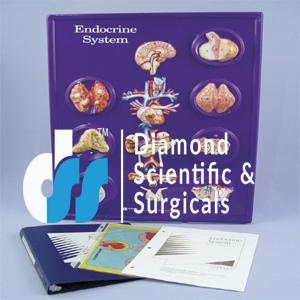 We offer our products which are utilized in enriched industries for betterment and prosperity. 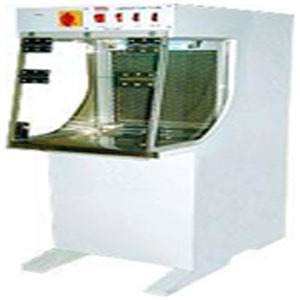 Our equipment reliability has become a landmark for the productivity. 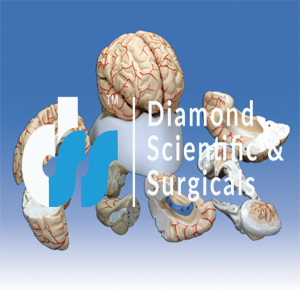 We are able to exceed to get success and popularity through our brand DiamondScientificAndSurgicals by providing Biology Lab instruments and other Educational Lab apparatus. 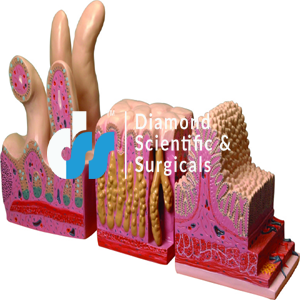 In order to produce the best quality products, we offer the supreme services as per customer satisfaction. 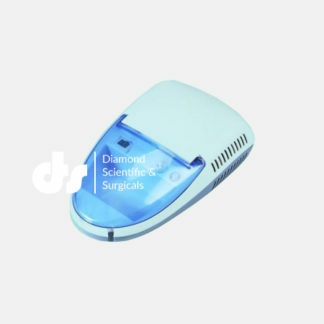 For client contentment, we are available to provide all facilities that made easy to buy any equipment.